To say this weekend is big is an understatement. 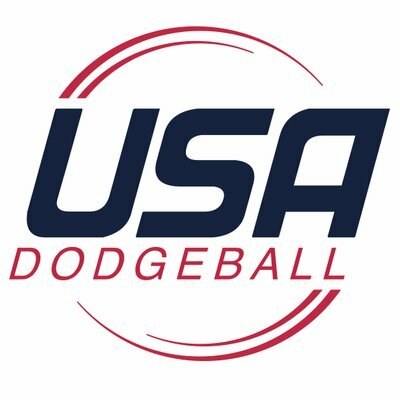 There is no weekend other than Nationals that Michigan teams look forward to more than the Michigan Dodgeball Cup (MDC). Hearts are broken, dreams are made. This is a weekend full of yelling, regrets and obviously, dodging. And we wouldn’t have it any other way. Grand Valley State University #1: These son of a guns have been quietly flying below the radar. You are probably thinking, “Leski, what the hell are you talking about?” Well let me explain you impatient nitwit. When is Grand Valley not in first place? Rarely. Winning is second nature to them. One would think they have everything to lose. I disagree. In fact they have the least to worry about. Say they go 0-3. Everyone in the league would lose their damn minds. They wouldn’t. That’s why they are so consistent year-in and year-out. They stay composed unlike some other teams in the state of Michigan. Yes, I am referencing CMU’s rough start to the season. No. I do not think GVSU is going 0-3 this weekend. Or do I? Watch the pregame show Sunday morning at 10 AM to find out. Back to the article, GVSU has the least to lose and the least to gain. They have their eyes set on one thing, winning Nationals for a record 5th time in a row. Can’t blame ’em. Central Michigan University #2: Chips. Chippewas. Chipooooowa. Chippeweannie! Chippah-dee-doo-dah. Please comment below with more of these. As expected, these drama queens have the most to lose and the most to gain at the MDC. Everyone in the country except for the other three Michigan teams (besides Donald Peters) thinks this team is trash. That should light a fire under them. Not sure it will start, but it should produce at least some smoke. This team is incredibly unpredictable. Maybe that’s how they like it? Maybe they like their burgers cooked medium well? Maybe they prefer winter over summer? Who knows and who cares. If CMU wins the MDC there will still be people hating on them. That’s apparently life in the NCDA. Just like how everyone believes Kyrie Irving is being serious when he says the world is flat. He’s being sarcastic. Like me! Hope the Chips can prove everyone wrong. Whether they do or they don’t, the hate train is gonna keep on rolling. Michigan State University #3: I still hold firm to my belief that this team will win Nationals. Whether they win their first MDC since 2005 is another story. They historically have not performed well at the MDC, which is funny because it’s on their home court every year. What they really need to do is to get their damn friends to show up and cheer them on. Hell, if there wasn’t Spartan logos everywhere you would have no idea that MSU is the home team. There really isn’t any home court advantage. No one from their school shows up to support them! They do not practice on that court either. This is a big day for this squad. If they win the MDC, they will have all the momentum they need to win Nationals. If they lose bad this weekend, it’s going to be tough to recover, but thankfully, they will see all the same teams the following weekend. Saginaw Valley State University #7: I like a lot of things. 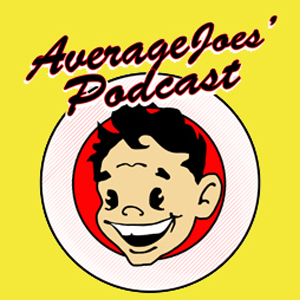 Biscuits, hot dogs, Game of Thrones, free stuff, cheap booze and so on. And I like SVSU. Never thought I would ever say that, but I do. They are a bunch of hooligans, but they are good guys/girls who love to play the game and when they get hot they can beat anyone in the nation. This team has quite a bit to lose on Sunday. If they go 0-3 they could potentially fall behind Kent State, which would push them to an 8 seed, which is not a spot you want to be in going into Sunday at Nationals if you are a Michigan team. Really hope to see them win 1 or 2 games, ’cause this is a good squad that needs some positive motivation going forward.